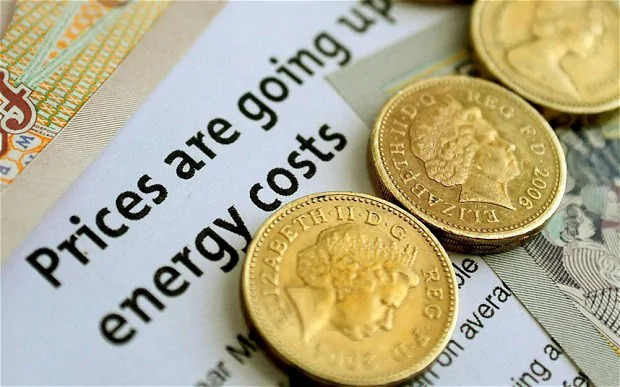 With fluctuating energy bills and every other letter coming through the door telling us about price hikes, it’s time to start saving energy as much as we can at home and at work. An easy way we can do this is by keeping as much heat in - or in the summer months, keep the heat out. Most buildings have weaknesses where there are doors and windows as they usually allow heat or cold air to escape. According to the National Insulation Association, a massive 66% of heat loss is through uninsulated solid walls and a further 20% through windows and doors. In businesses, especially those where the temperature is controlled such as a food production warehouse, it is essential that a stable temperature is managed by more than air conditioning units to cut costs and save energy. Equally, temperatures should be maintained in businesses so that it’s comfortable for the employees inside. Chances are that if it’s too hot or cold then staff productivity and performance will begin to decline. Insulated roller shutters and doors from Security Direct can insulate heat and sound for homes, domestic doors, windows, shop fronts and bars. The roller shutters can be operated either manually or electrically for ease of use and they come in a wide range of colours and styles so that they can be in keeping with the rest of the property. While providing a stable temperature and saving you money, your insulated roller shutters will be providing you with some of the best security, and protection from the great outdoors and due to their density and noise reduction. With so much focus on how environmentally friendly businesses should be these days, it's important that you consider all your options when it comes to saving energy. Security Direct have got you covered when it comes to temperature and security and roller shutters are a straightforward, long lasting and efficient alternative to expensive energy alternatives on the market.